Marco DeMello is the founder and CEO of PSafe, a mobile-focused security and privacy company. He talks with Fr. Robert Ballecer about his history acquiring Hotmail for Microsoft, starting a security company in Brazil, and why mobile security is the biggest threat facing us. 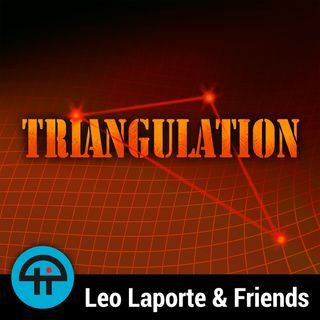 Download or subscribe to this show at https://twit.tv/shows/triangulation.Thanks to CacheFly for the bandwidth for this show.